Mourn are set to play Sound with the help of Harvest Sun Promotions in October and Getintothis’ Briony O’Keefe has the details. Barcelona-hailing band Mourn are coming to Liverpool this October as part of their European tour. The four-piece will make a stop on the second date of the tour, playing Sound Food and Drink on Thursday October 18. 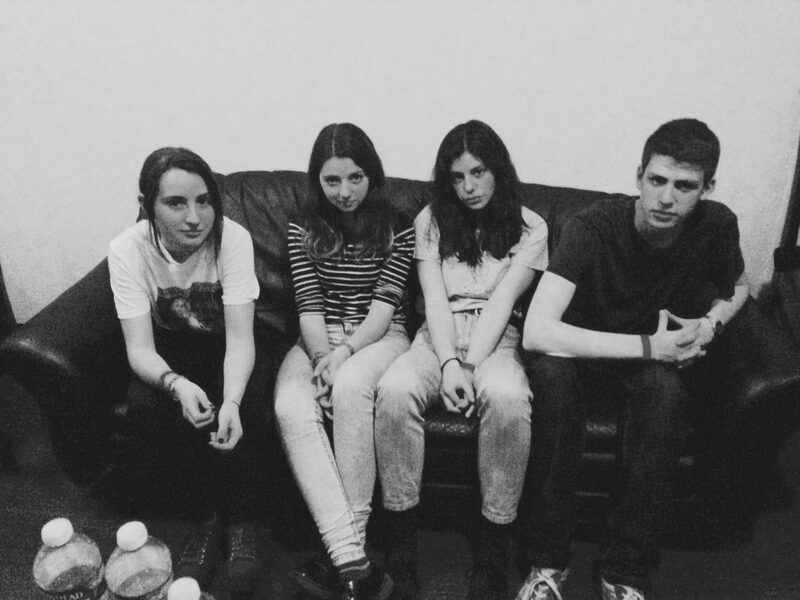 The announcement of their European tour follows the release of Mourn’s third album Sorpresa Famillia. The album, released on June 16, will already have been toured around North America for 17 dates before it heads over to the UK. The quartet have cited PJ Harvey and Patti Smith as inspirations for their music. They intially took to YouTube to share their music online before releasing their first self titled album in 2014, which was followed by their second album Ha Ha Ha in 2016. The band, who are signed to Captured Tracks, are taking the new album on the road, and right across the Atlantic. Tickets for the Duke Street show are on sale now. Previous ArticleTrump visit to UK: a weapon of mass distraction?